Houston Kidney Associates | Sejal Sarolia, M.D. Dr. Sejal Sarolia was born in India, but raised in Houston, Texas and Little Rock, Arkansas. He is an Honors graduate from University of Arkansas where he received a B.S. in Biology and Microbiology, and earned his M.D. from University of Arkansas for Medical Sciences in Little Rock. He then completed his Internal Medicine Residency and Nephrology Fellowship at Emory University in Atlanta, Georgia. 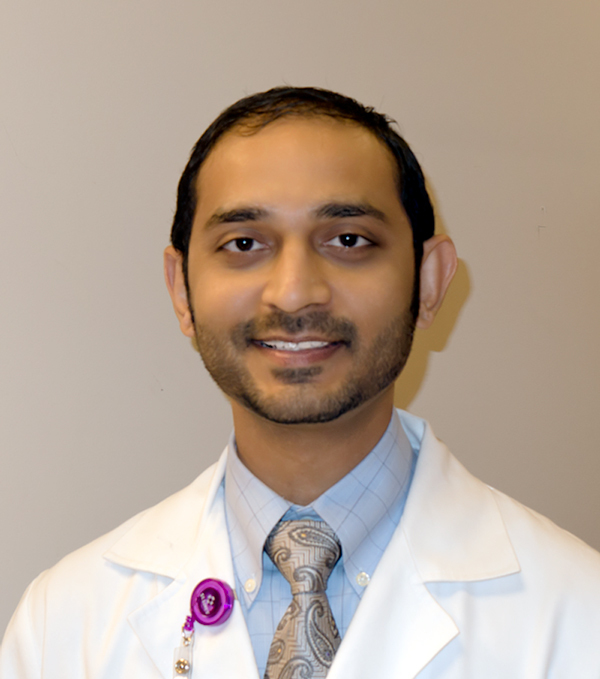 In 2011 Dr. Sarolia returned to Houston, TX to be closer to his family and joined Kidney Associates, PLLC. He has a number of publications in peer-reviewed journals, including the chapter on nutrition (Chapter 27), published in Clinical Decisions in Nephrology, Hypertension and Kidney Transplantation , Edgar Lerma and MItchell Rosner, Editors. Springer, NY, 2013. He is dedicated to a lifetime of continuing education, focusing in on all areas of nephrology including chronic kidney disease, dialysis, organ transplantation, hypertension, nephrolithiasis and intrinsic kidney disease. He is a member of the American Society of Nephrology. He is married and has a beautiful daughter. His free time is spent playing with his daughter, reading and traveling. He loves photography. Dr. Sarolia is proud to welcome patients to his practice, and is committed to providing the best possible evidenced-based care, knowledge from working with an experienced collegiate group. He lists as major traits compassion listening to patients.